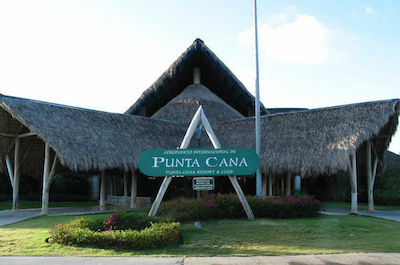 Punta Cana International Airport (PUJ) is a located in Punta Cana, eastern Dominican Republic, serving many tourist areas. The airport is built in a traditional Dominican style with open-air terminals with their roofs covered in palm fronds. We are the only Air Charter Broker offering Private Flights in the Caribbean and nowhere else. We fly everywhere in the Caribbean and can respond to 99% of private flight requests in the region.